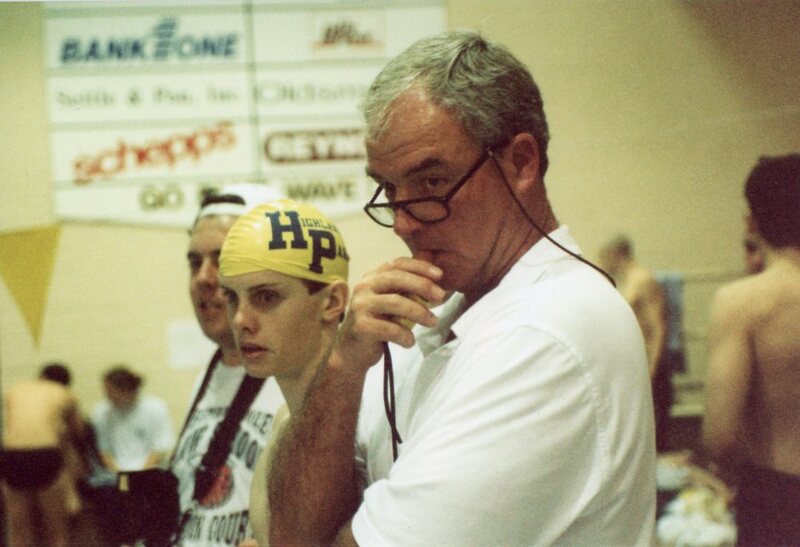 Coach Sorrells is best known for his 33 years as Highland Park High School's swimming coach. He served in that capacity from 1965 until his retirement in 2002. 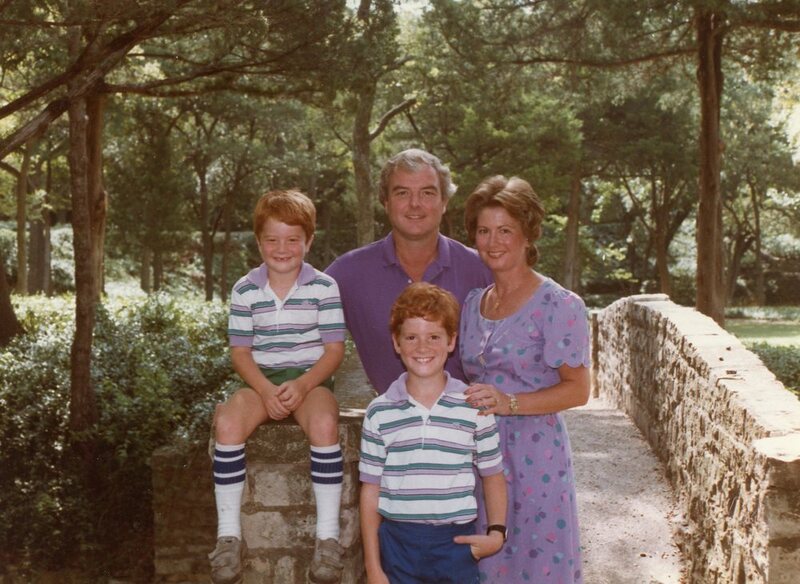 He was a 1959 graduate of Highland Park and earned a business degree from Austin College in 1965 and a master of liberal arts degree from SMU in 1973. 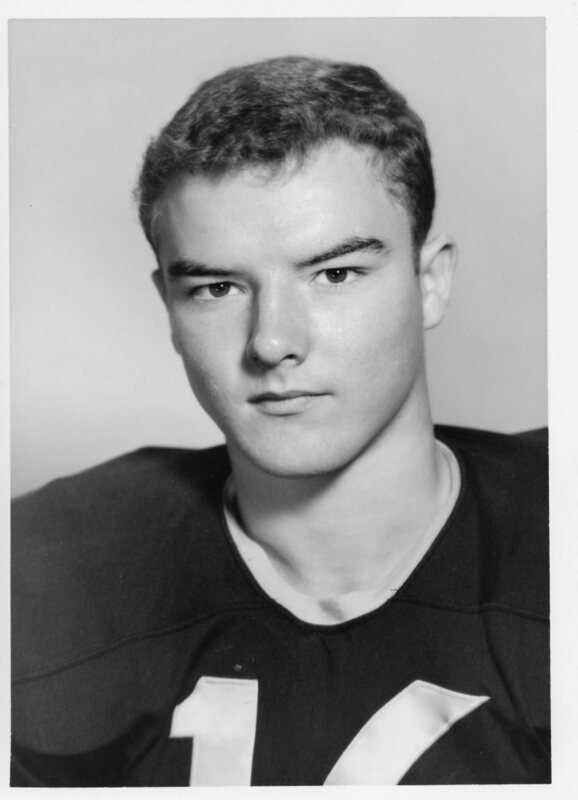 He also served as an assistant coach under Pat Patterson at the University of Texas from 1971-1972. Coach Sorrells was the driving force to separate the state meet into 5A and 4A-and-under divisions, giving more athletes the chance to compete at the highest level. His girls teams won state titles in 2000 and 2001, while his boys team won in 2000. 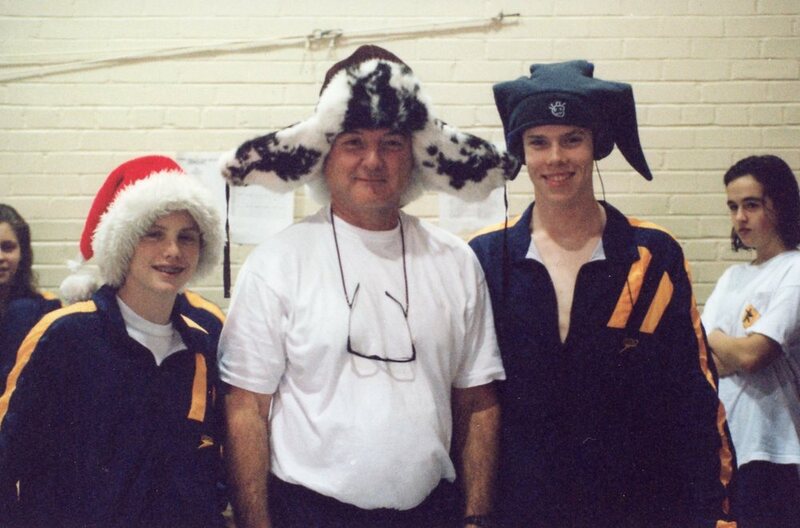 He was voted TISCA Coach of the year in 2001. 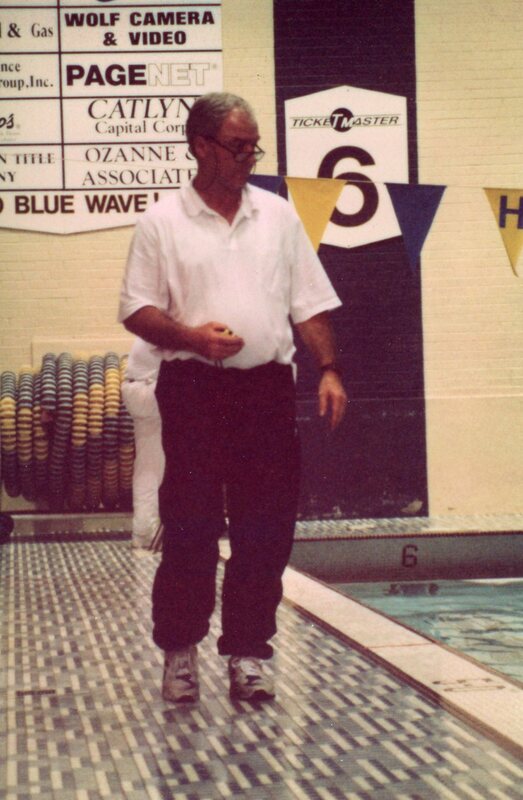 Over the course of his career he coached more than 40 individual and relay state champions and sent five of his swimmers to the Olympics. Mike Sorrells from Chip Rives on Vimeo.